Immediate and full-time and part-time assignments all over New York City and New York State. Immediate full-time and part-time assignments all over New York City and New York State. Full time and part-time assignments all over New York City and New York State. 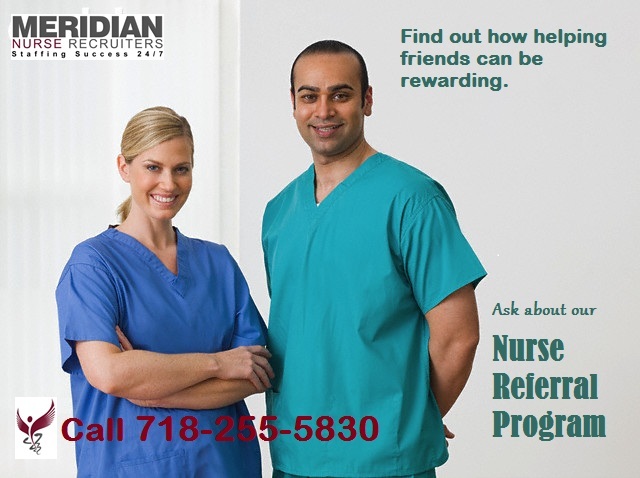 Full time and part-time assignments in long-term care facilities in Manhattan, Brooklyn, Queens and the Bronx.